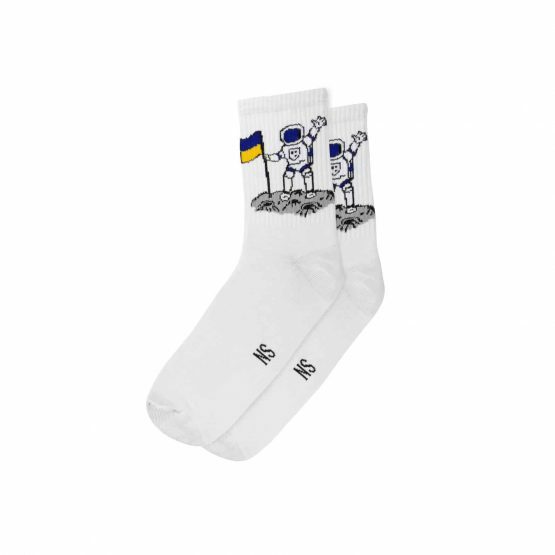 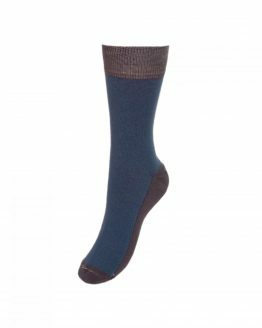 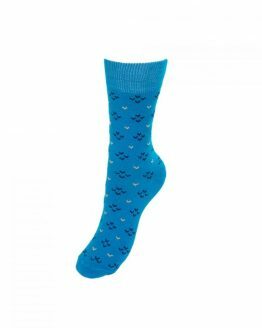 The UA Astronaut Socks as a symbol of the revival of the Ukrainian astronautics. 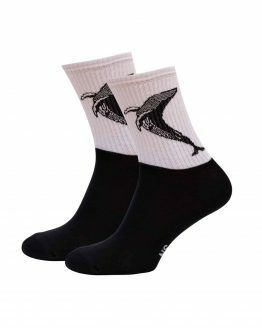 Let them become guides in the exploration of your space. 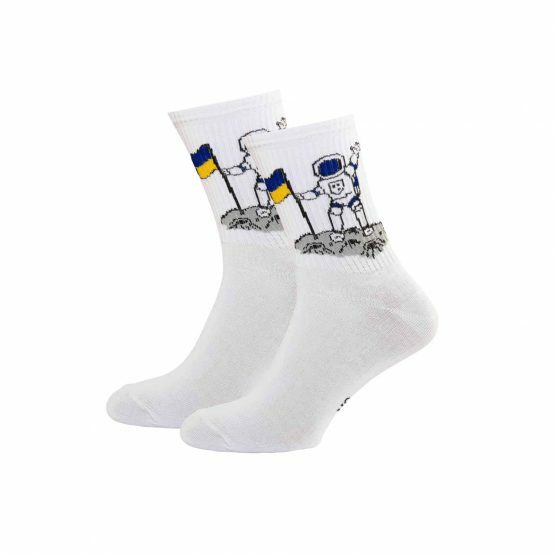 And hopefully, we hope that Ukraine will become the leader of the world space exploration. 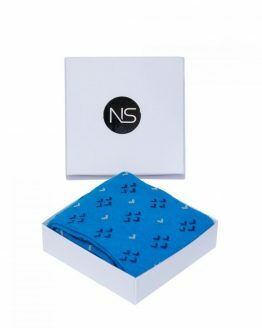 In NS Teens, youth creativity, self-confidence and a thirst for knowing the world are respected. 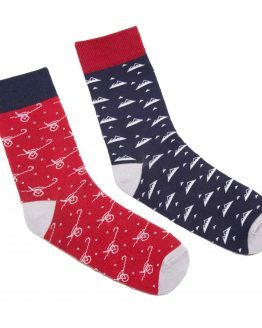 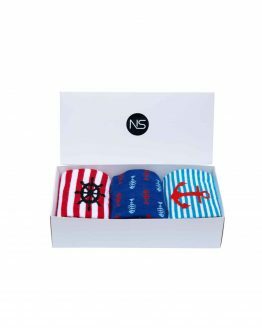 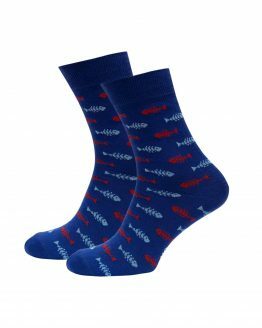 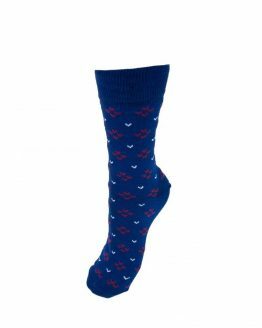 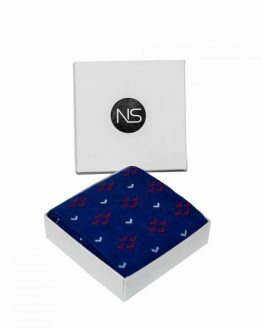 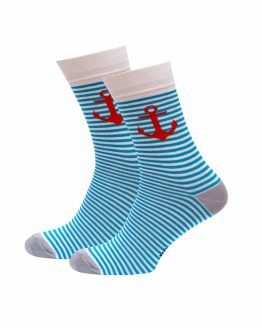 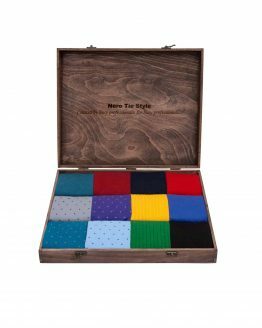 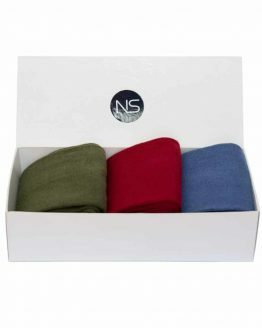 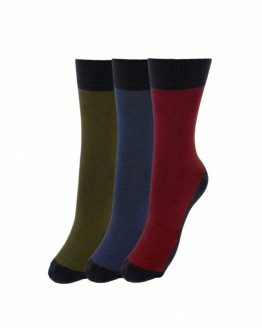 With stylish, creative and original socks from NS Teens you are all on the shoulder. 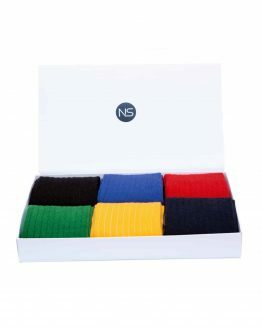 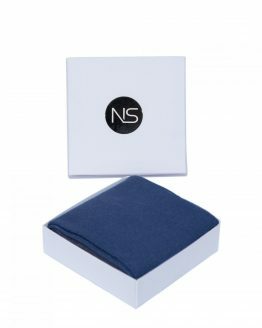 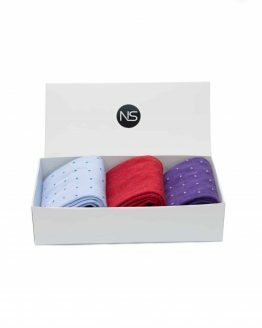 The UA Astronaut, like the entire Nero Tie Style product line, are made from high-quality cotton yarn. 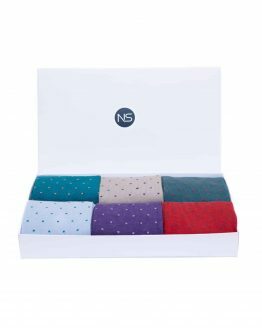 This allows us to provide high wear-resistant performance, to express the fullness of color and not to lose shape when washing.